This unit features plastic construction so that you can close your eyelid around the body without the extra weight of a metal body. 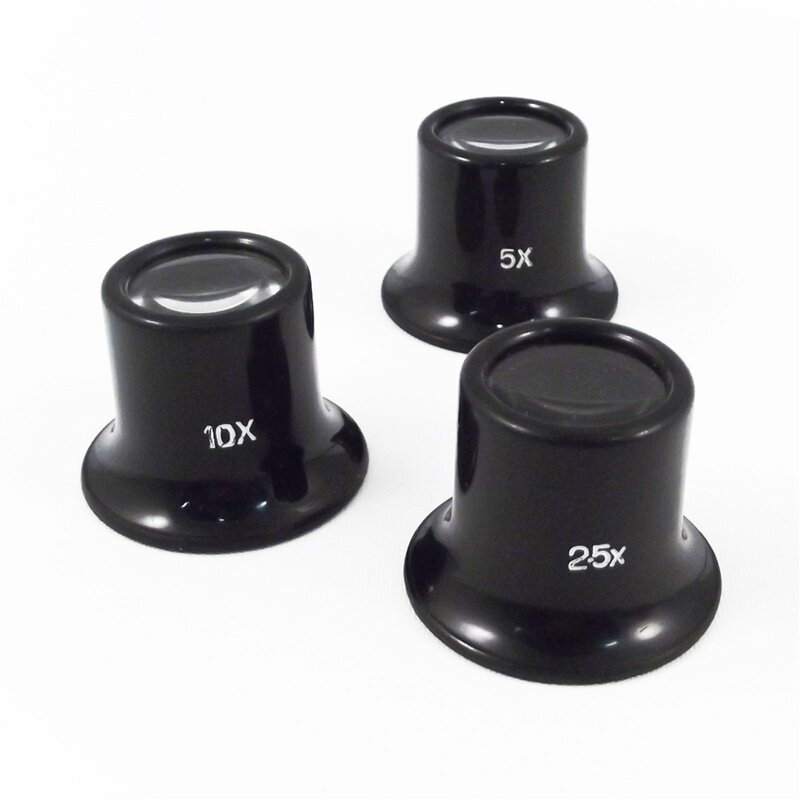 The 3pc Eye Loupe set is the ideal magnifying glass for use in the coin and stamp trade as well as for the avid collector, and hobbyists. This unit features plastic construction so that you can close your eyelid around the body without the extra weight of a metal body. In addition to that the plastic body, if rubbed against paper or stamps no marks/tears will occur on the item being looked at under magnification. The uses don't end there, jewelers, geologists, and the like can benefit from this item. 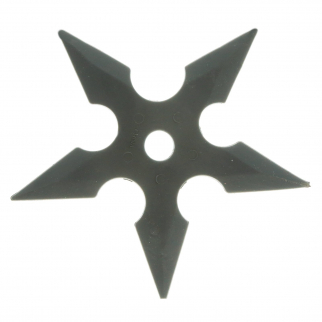 Set of 3 Eye Loupes Diameter: 1"
Black Rubber Soft Flexible Five Points Throwing Star for Training and Practice $ 7.99	• 60% off! 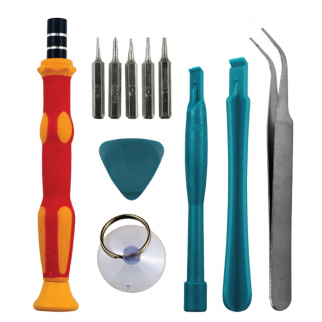 Professional Grade Smart Phone and Tablet Repair Tool Kit $ 7.99	• 68% off! 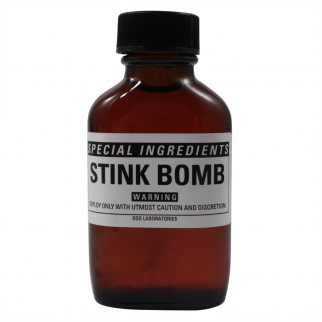 Military Grade Stink Bomb Novelty Gag Special Ingredient Prank Revenge Gift $ 13.99	• 53% off!